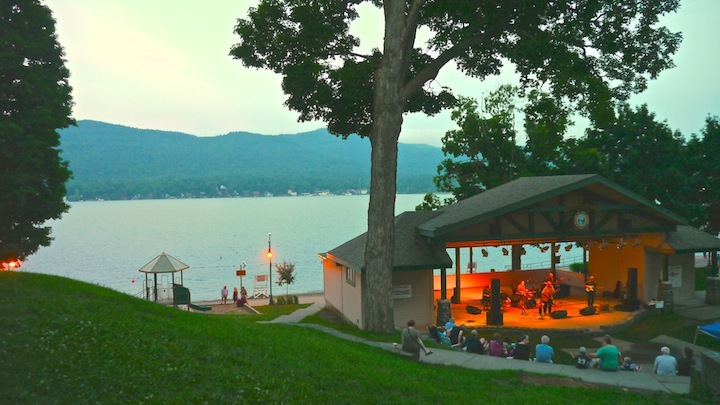 A landmark destination in the heart of Lake George Village, Shepard Park on Canada Street is where families enjoy free swimming on a 350-foot sunny beach, as well as the shaded park area with amphitheater. Magnificent views, a new pier, a lakefront walkway, children’s play area, changing facilities, and public restrooms available. Enjoy weekly live entertainment in the Amphitheater in the summer, the Jazz Festival Weekend in the fall, Winter Carnival in the winter, as well as other seasonal events & festivals. 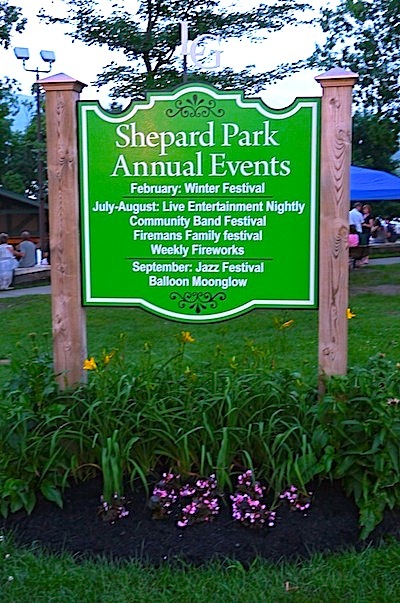 Shepard Park is the perfect spot to enjoy Lake George Village fireworks (Thursday night in July & August, and on holidays & select dates during the year).